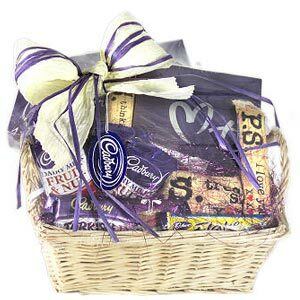 With this chocolate hamper coming in a rectangular tray, you will be able to send 2 Fruits & Nuts Dairy Milk, 3 Kit Kat, 2 chocopie, 2 Temptations and 1 Nutties . 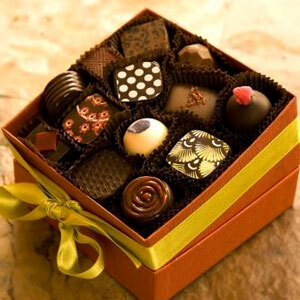 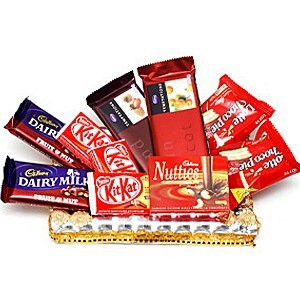 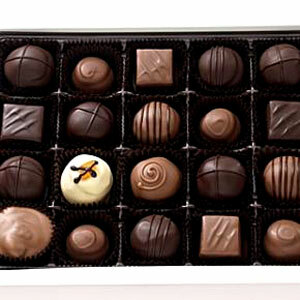 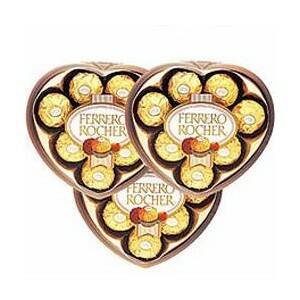 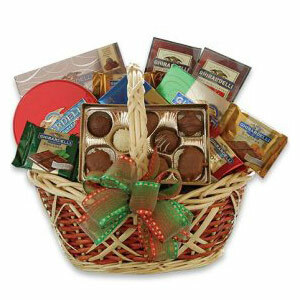 Anyone who loves to eat chocolate will love to have this hamper as gift in India. 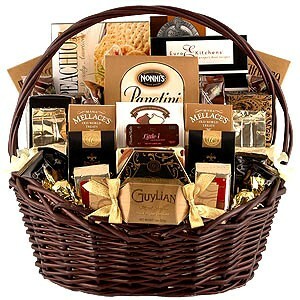 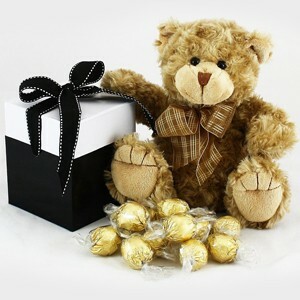 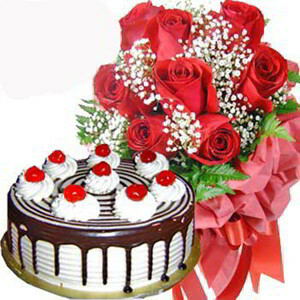 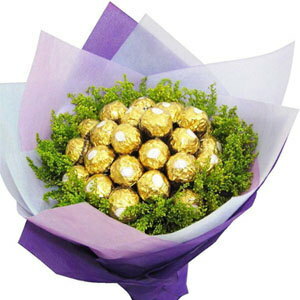 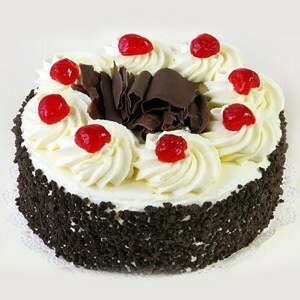 Moreover, with this hamper, you will be able to send other Gifts to India as well.